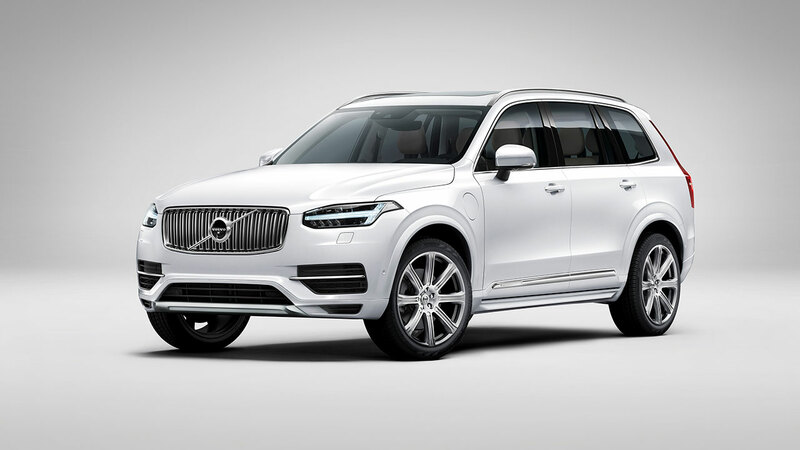 Volvo Cars, the premium car maker, has announced that it aims to sell a total of up to one million electrified cars by 2025. 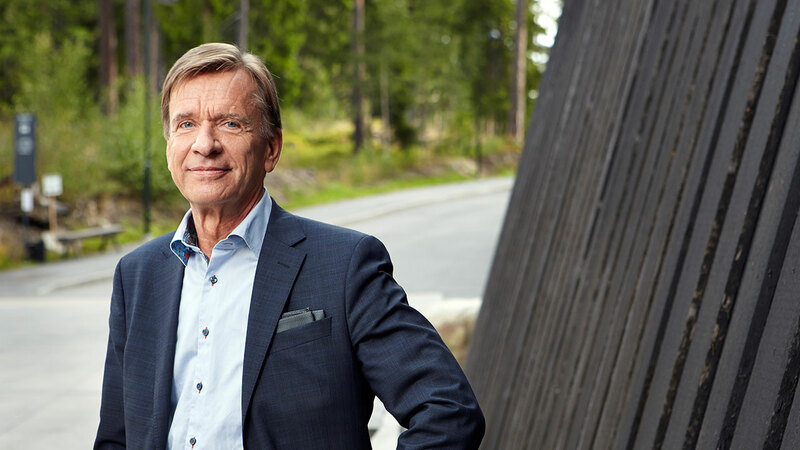 The Swedish company plans to achieve this aim by offering at least two hybrid versions of every model in its range and releasing its first all-electric car in 2019. 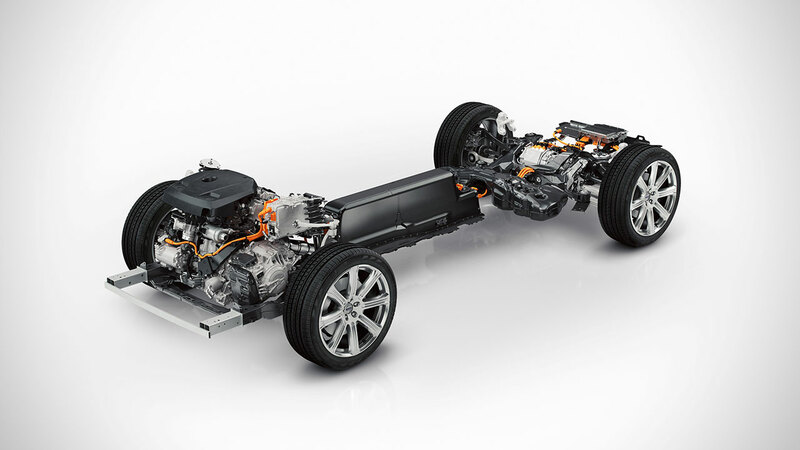 Volvo Cars has been readying itself for the emergence of electrified vehicles for the past five years. 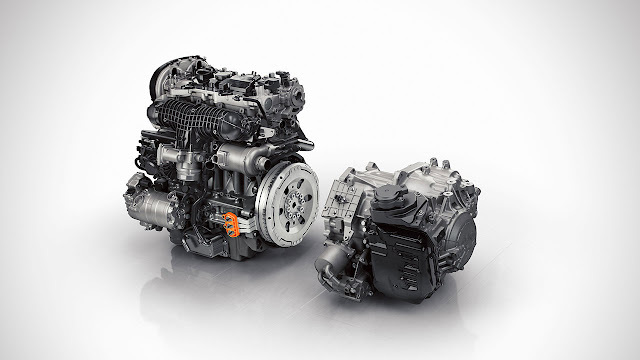 It has developed two all-new vehicle architectures for larger and smaller cars – Scalable Product Architecture (SPA) and Compact Modular Architecture (CMA) – that can incorporate either hybrid or fully electric car technology. Its larger 90 series and 60 series cars are to be built on SPA, and it will soon launch a global range of smaller 40 series cars on CMA. All of these cars will have electrified versions. 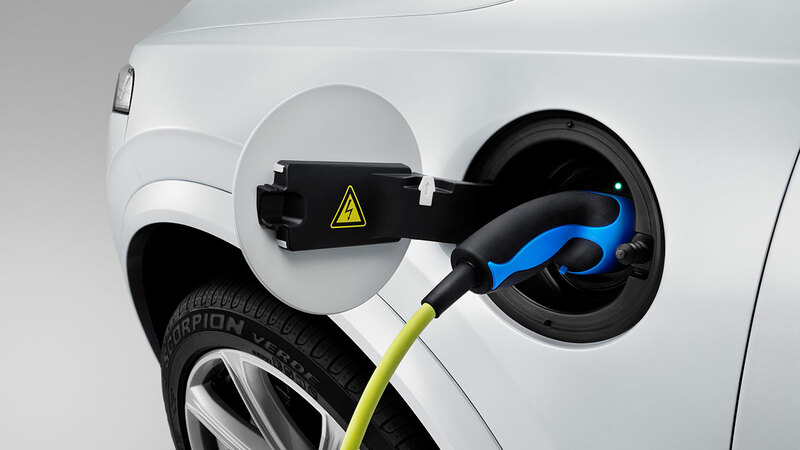 The one million electrified car target is a cumulative total. 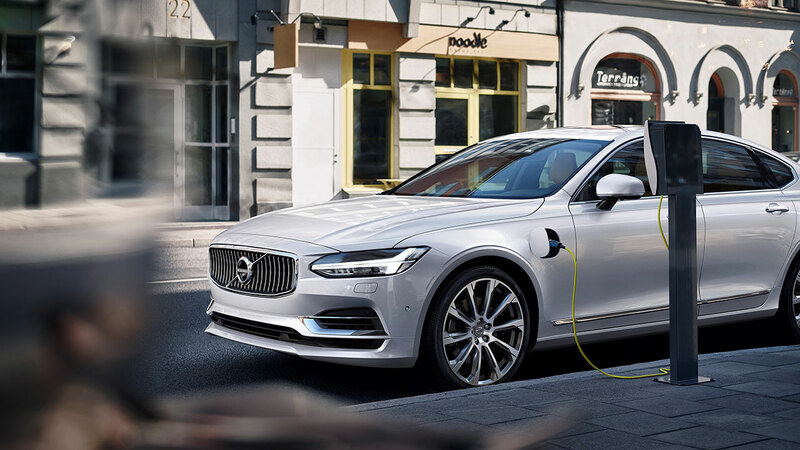 The new electrified car pledge forms part of a wide-ranging review of Volvo’s strategic sustainability programme announced today, which contains several new commitments that place sustainability at the centre of its future business operations. 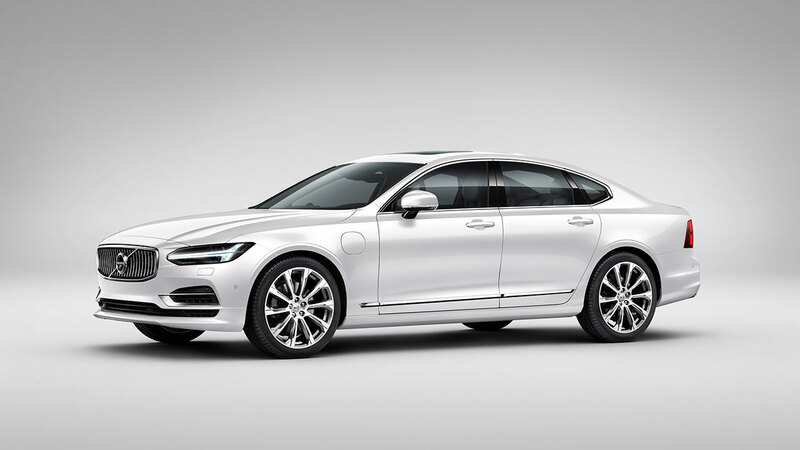 Among the commitments being made by Volvo Cars are that it will impose climate-neutral operations by 2025, have 35 per cent of its leading positions held by women by 2020, move further towards its vision that by 2020 no one will be killed or seriously injured in a new Volvo, and work with international partners to promote sustainability.